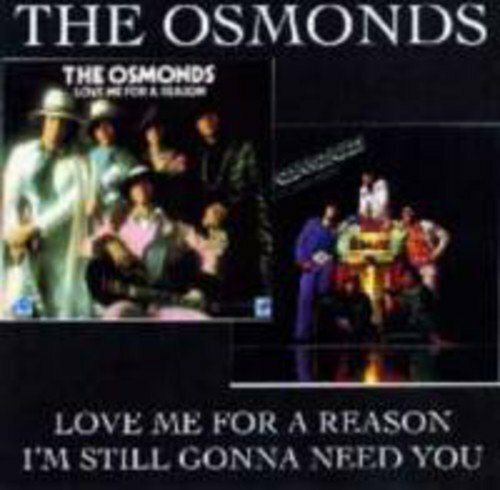 The Osmonds seventh and eighth albums were originally released in 1974 and 1975 respectively. Both are combined on a single CD for this digitally remastered reissue. Among the hit tracks are the title singles - the No. 1 U.S. hit "Love Me for a Reason" and "I'm Still Gonna Need You" - as well as "Having a Party." This release also includes in-depth liner notes and pictures of many European single sleeves.